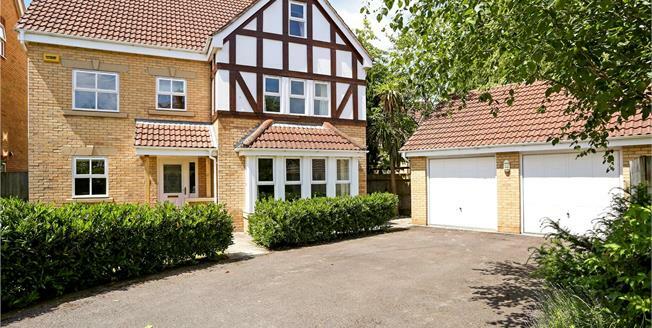 This well appointed detached six bedroom house has excellent proportions, arranged over three floors. The property has been the subject of improvements over the last few years including refitted kitchen/breakfast room with extensive white fronted units with built-in double oven, ceramic hob, stainless steel extractor hood, integrated dishwasher and freestanding American style fridge/freezer, refitted utility room, Karndean flooring to parts of the ground floor and luxury en suite shower room to the master bedroom. The accommodation is particularly versatile with the second floor offering potential as a self-contained annexe if required. No Onward Chain. Occupying a delightful position at the end of a short private close near the centre of the village of Liphook with its range of shops including Sainsbury's supermarket, doctors surgeries and library. Liphook station is on the Waterloo/Portsmouth mainline with a journey time to London of about an hour. There is an excellent choice of both state and private schools within the vicinity including Churchers Junior School and Bohunt Secondary School which won the TES Secondary School of the Year in 2014. There are many acres of fine countryside close at hand including much under the ownership of the National Trust. The property is located in a private cul-de-sac of just four houses with a wide driveway leading to the DOUBLE GARAGE with power and light connected, personal and twin electric up-and-over doors. There is parking for several vehicles to the front of the garage with an area of front lawn enclosed with laurel hedging and attractive silver birch tree. A side gate leads to the rear garden which has been landscaped in Japanese style with a variety of mixed shrubs, plants and small trees. There is a wide decking area and a path leading to a SUMMER HOUSE. The rear garden has a good degree of privacy. 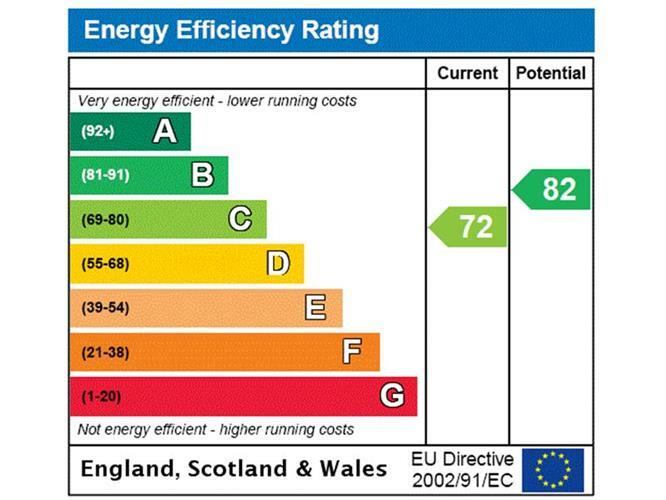 SERVICES: All Mains Services, Gas Fired Central Heating, Double Glazing.